After 26 years of working in the corporate world, Shirl decided that she was ready for a change. She needed something that would give her a chance to touch people’s lives in a more personal way. She realized that making someone feel good gave her great satisfaction. Therefore, after much soul-searching, she embarked on a career in massage therapy. Shirl attended the Delaware School of Shiatsu and Massage Therapy and completed an initial 600 hour program, which included Swedish massage, sports/orthopedic massage, pregnancy massage, chair massage, reflexology, Shiatsu, and Cranial Sacral Therapy. After passing the National Board Exam, she became a fully licensed massage therapist in the state of Delaware. 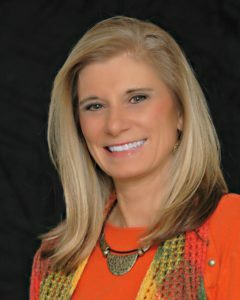 In June 2002, Shirl opened her private practice, Body|Mind & Spirit Massage Therapy. Since then, Shirl has continued to increase her knowledge through various continuing education courses so that she can provide her clients with the most up-to-date therapies. In addition to her private clients, Shirl has provided her services to several corporations, including DuPont, UPS Supply Chain, W.L. Gore, Schumacher, Pepsico, and Avon. Shirl also enjoys giving back to the community by volunteering for the American Heart Walk, Easter Seals Volleyball Challenge, and the Trailspinners Fair Hill Classic. Please contact Shirl if you would like her to visit your workplace or volunteer event. 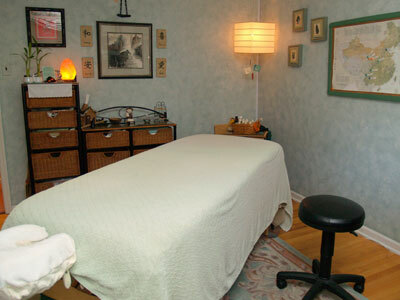 The studio of Body|Mind & Spirit Massage Therapy offers a relaxing atmosphere. You can expect the tranquil sounds of trickling water along with soothing music. Calming scents, such as lavender, can be added at no extra charge. The warm and inviting surroundings will enhance your experience leaving you feeling relaxed and rejuvenated.